We are one of the reckoned names affianced in imparting the optimum quality of Adjustable Telescopic Spans at the clients end. These telescopic spans are precisely engineered using the top notch quality of raw materials source from the authentic vendors of the market. For the enhanced performances we use sheet, lattices in the fabrication process. 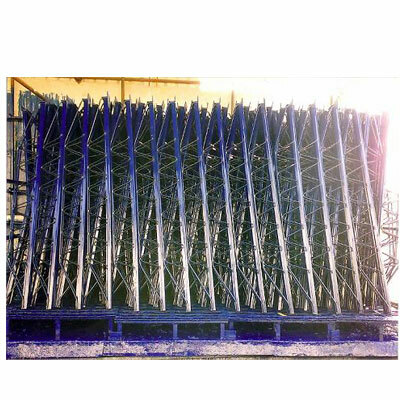 We design this telescopic span with a vision to support for shuttering as well as at the same time also economize the needs of individual props. 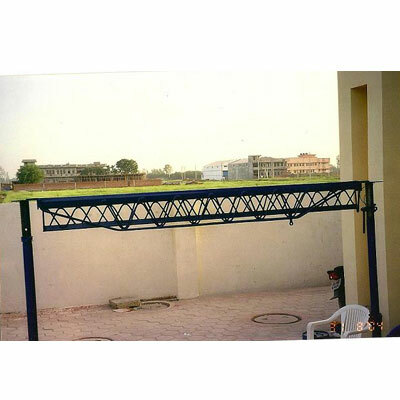 Our heavy duty telescopic spans is high in demand in market because it possess high load bearing capacity and hassle free handling. 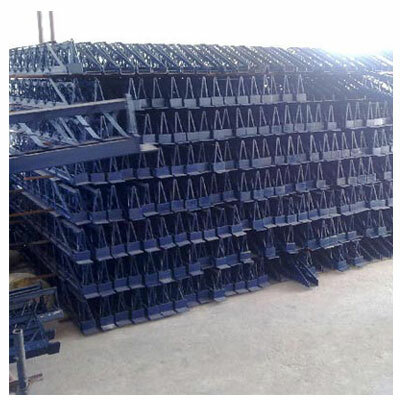 These scaffolding adjustable span are further catered to the varied industry sectors like automobile, constructions and others. 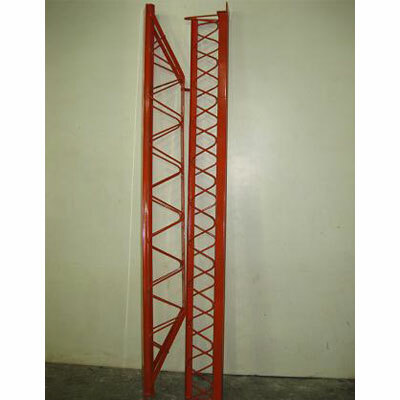 We do customize the entire industrial telescopic spans to cater the exact figure at the clients end. Quality of the product is never compromised and this makes us the preferred choice among our competitors. We make this telescopic accessible at market leading prices. Maximum bending moment 1040 kg.m. Maximum total load 2700kg.